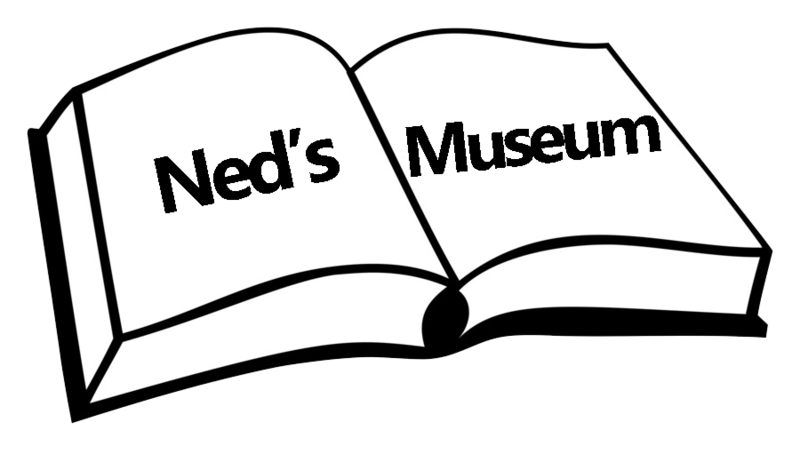 welcome, from the ned r. mcwherter library! Our library is located on Linden Street in Dresden. Thanks for visiting our site! We want to invite you to come and read with us - we're located at 341 Linden Street near downtown Dresden, Tennessee, 38225. 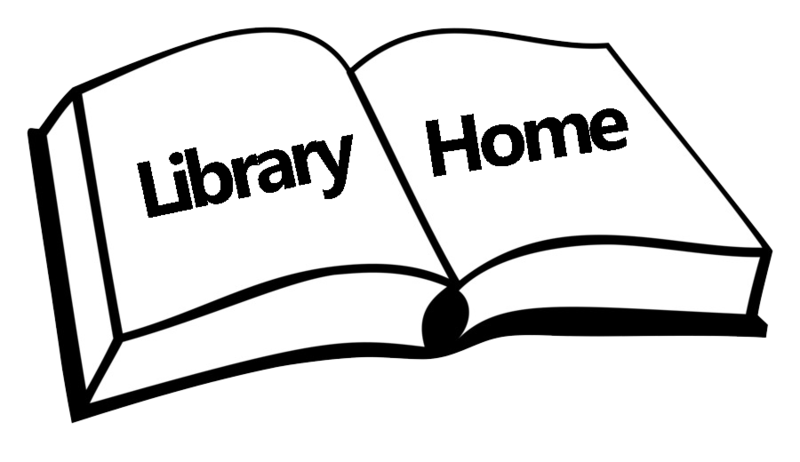 We have books, magazines, newspapers, periodicals, movies, music, and so much more! We have public access computers equipped with internet for research and studying. Our children's section offers educational reading for kids of all ages, and our children and family programs are always a hit. If you have never visited us, you simply must come see us and take advantage of all that we have to offer, whether that be for work or leisure. 1. 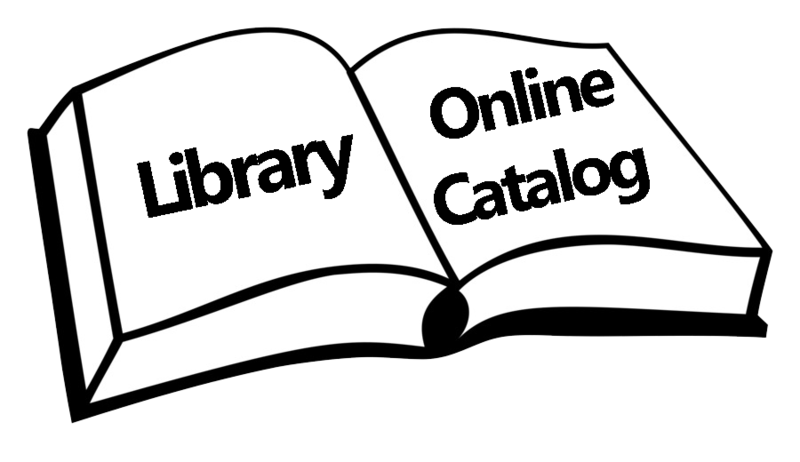 Click the button below to navigate to the Online catalog. ​2. Enter the Default Patron Password 'userpass'. 3. Set up your own password for the website once logged in. Now you're ready to search the online library database! 1. Click the button below to navigate to the Online catalog. You must have your library bar code available. what's happening this month at the library?